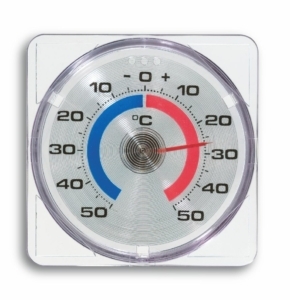 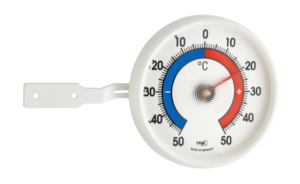 With this window thermometer you always have the exact outdoor temperature in view! 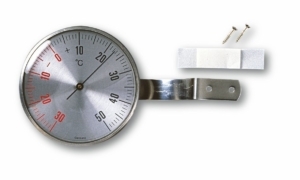 The practical suction cup makes it particularly easy to attach the instrument to the windowpane and also remove it for cleaning. 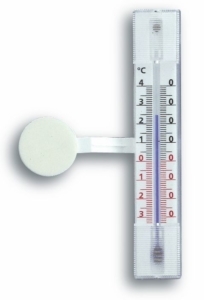 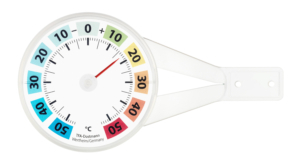 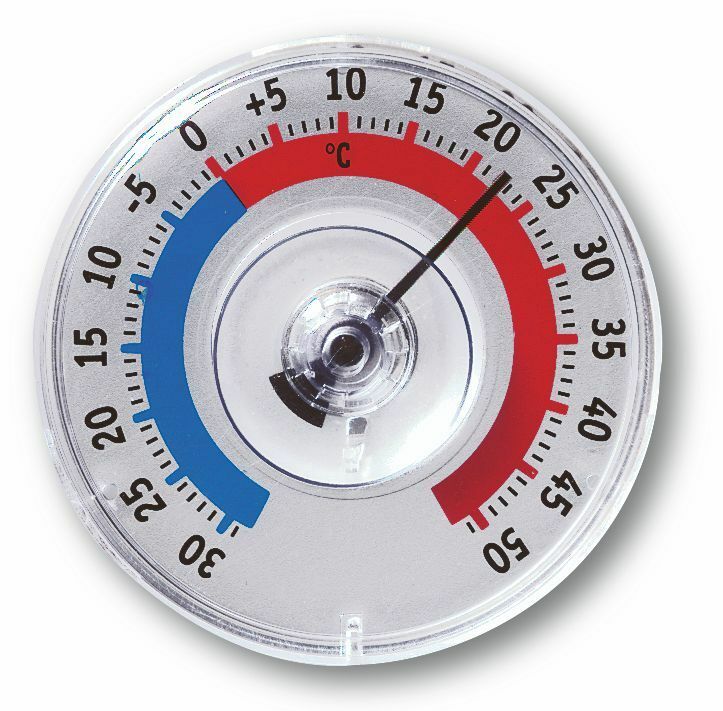 The bicolour scale on the transparent thermometer is easy to read without blocking the view from the window.